Pasamos una increíble jornada . La caminata, el guía, la comida, todo bien organizado. Muchas gracias, con seguridad regresaremos pronto. 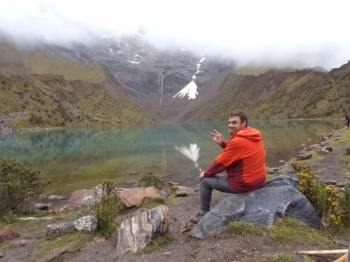 We, Brenda en me, had a perfect trek with our guide, Victor Garcia. Starting with a good introduction. The first day we started climbing at point 82. It was a wonderful experience, everything well organized en good services. Will remember this for the rest of my life. Thanks a lot. 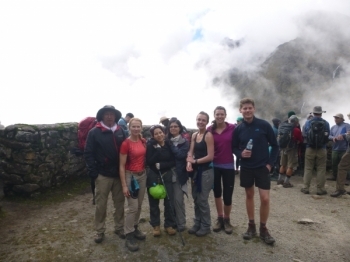 Had an absolutely amazing Inca Trek! Our tour guide Victor was funny, informative and supportive. 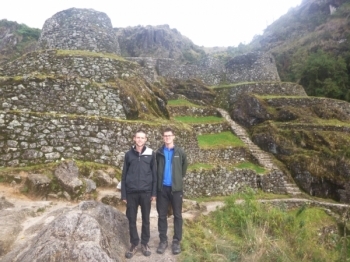 He adapted the pace and way we travelled depending on our abilities, told the history of the Incas along the way and shared personal views too. Wow. 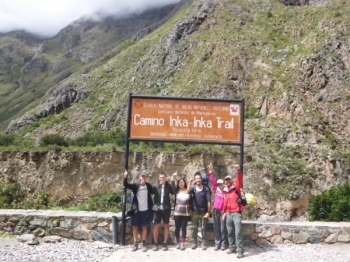 What an incredible experience to be able to trek the Inca trail with such a lovely group of people. 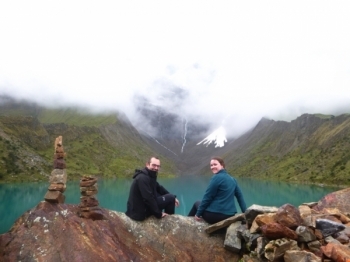 Our tour guide was very knowledgable from the history of the Cetchuan people to the flowers that covered the mountains. 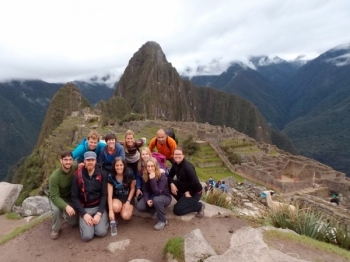 Die Wanderung nach Machu Picchu war sehr schoen . Wir haben viele Eindruecke sammeln koennen . Die Wanderung auf dem Salkantey teck war für mich wirklich ein tolles und einmaliges Erlebnis. Great experience, totally recommended. Our guide Eloy was very detailed in every aspect of the tour, same as Modesto our chef, great food in the middle of nowhere. The tour was amazing. 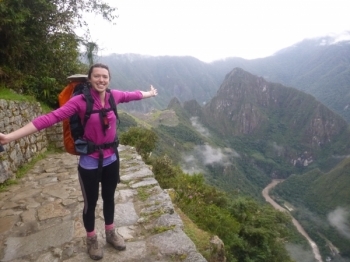 I really enjoyed the whole experience, and when you arrive to Machu Picchu having trekked for four days it's a great feeling. 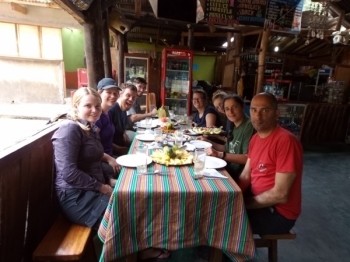 Had an amazing trip with our guide Cesar and cook Fabian. 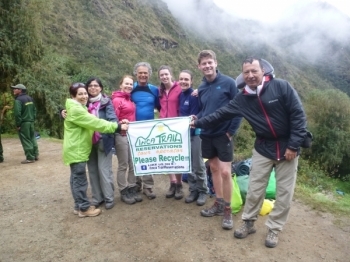 I would definitely recommend Inca Trail Reservations as a company to book with. Adventure of a lifetime. This is something that I wanted to do for a long time. Food was great, views were awesome and met some great people. 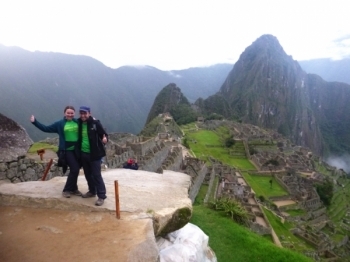 My husband and I signed up for this trek not really knowing what to expect. 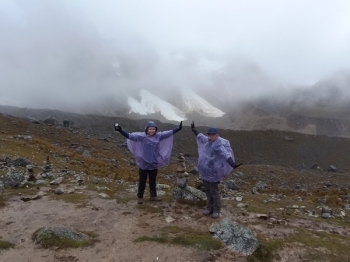 We had done hiking, but never at altitude. 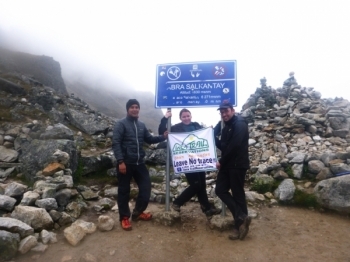 The Salkantay Trail was an adventure that everyone should experience! 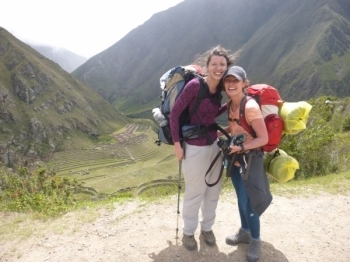 From the glaciers to the jungle, you get to experience the best of Peru. 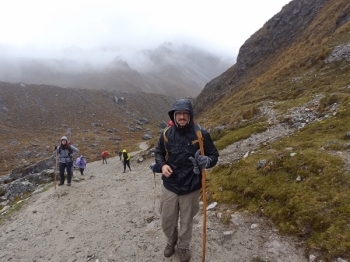 The Salkantay Trail was a life changing experience. It was very challenging both mentally and physically, but that made the journey that much better.